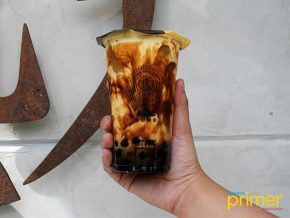 You already know by now the different cafes and restaurants in Makati, Taguig, Quezon City, among other top spots in the northern part of Manila, but what about the South—like, Muntinlupa City? 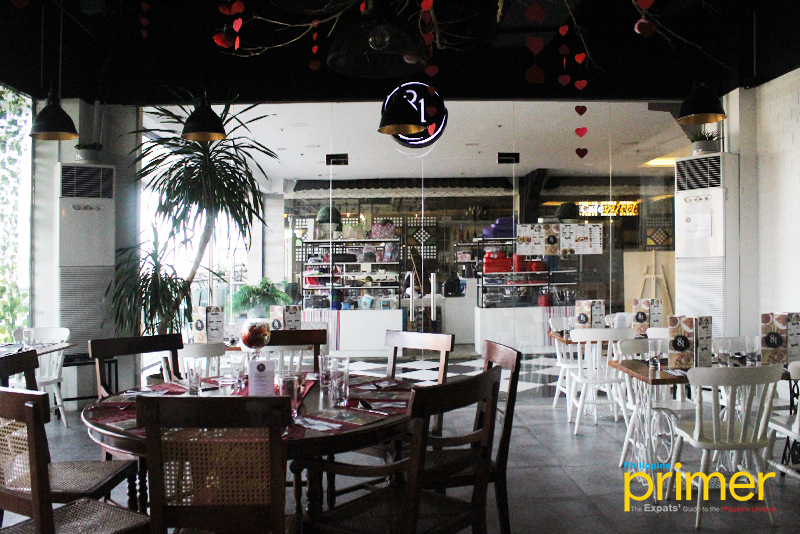 Well, we found a small haven amidst the prestige Alabang Hills Village in Muntinlupa City, the 81 Cafe and Bistro. 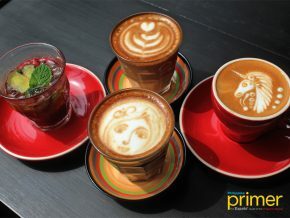 81 Cafe and Bistro is visited by popular local celebrities, so we were intrigued what was special about it. 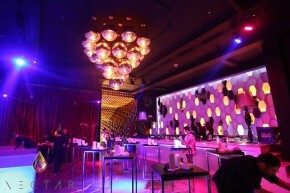 Upon entering, the ambiance will instantly catch your attention. 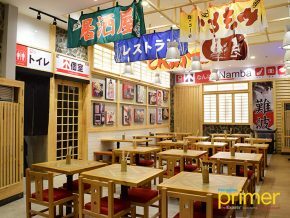 The interior perfectly matches with the soft music played and the scent from the food being cooked in the kitchen. 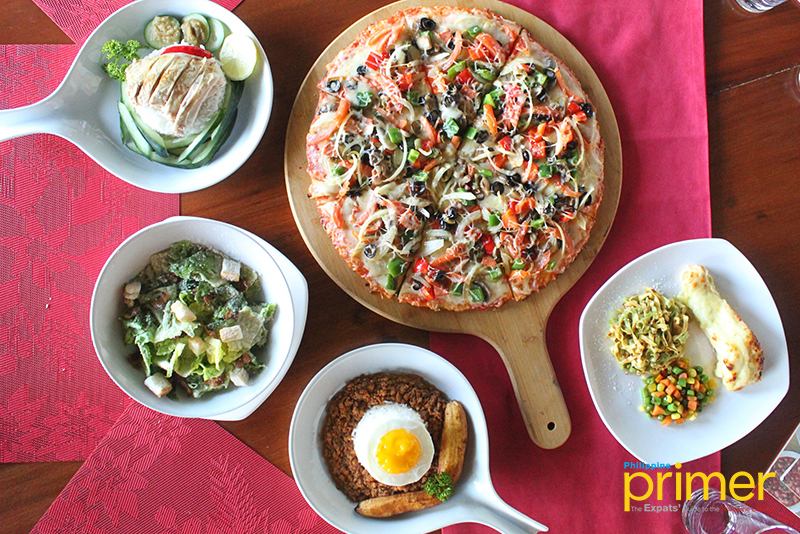 That familiar aroma of fresh-baked goods probably comes from the Mad Mark Pizza (Php 495), which is 81 Cafe and Bistro’s best seller. This delicious wood fire oven pizza is not your regular takeout pizza, as you can actually hint the natural flavors used to make this masterpiece. 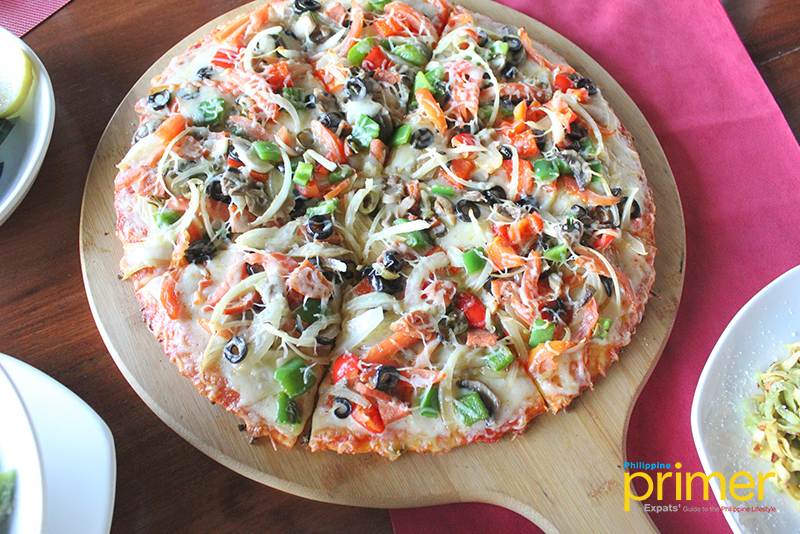 It comes with a crunchy thin-crust, and here’s a tip: you can also ask to have two flavors of your choice in one pizza. If there’s pizza, there certainly is pasta. Satisfy your cravings with their Baked Salmon with Aglio Olio Pasta (Php 580)—a traditional Italian dish that will make you come back for more. 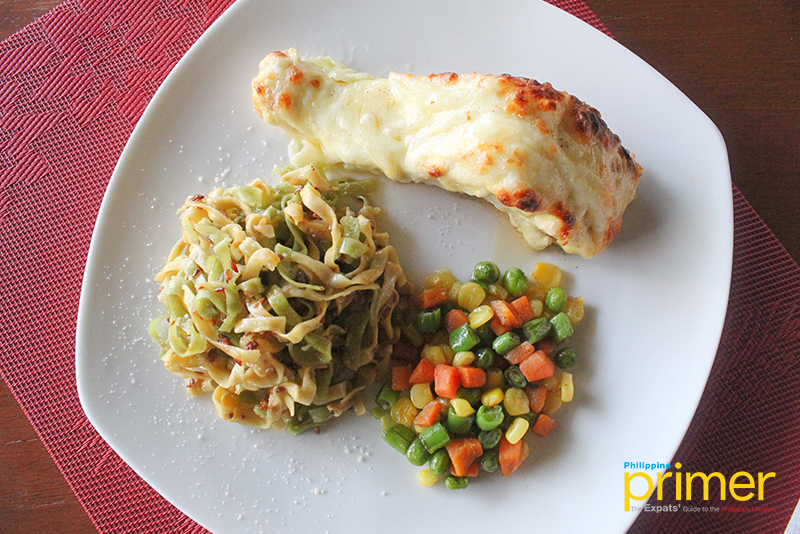 This makes a heavy meal, but the fusion of flavors from the salmon and pasta is definitely worth it! 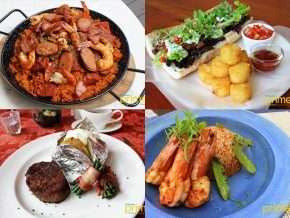 For people who can’t resist rice meals, 81 Cafe and Bistro also has a few best-sellers for you. 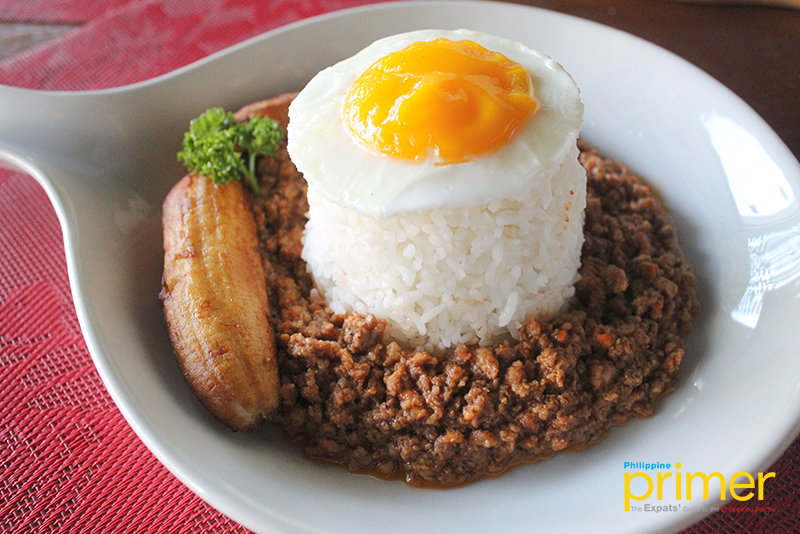 Arroz ala Cubana (Php 295), for instance, is a Spanish dish comprised of ground pork and fried egg. You’ll be surprised how the not-too-salty ground pork complements well with the soft plantain bananas. 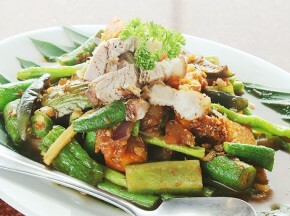 81 Cafe and Bistro also tries to incorporate more Asian dishes into their menu, such as Singaporean, Thai, and Chinese. 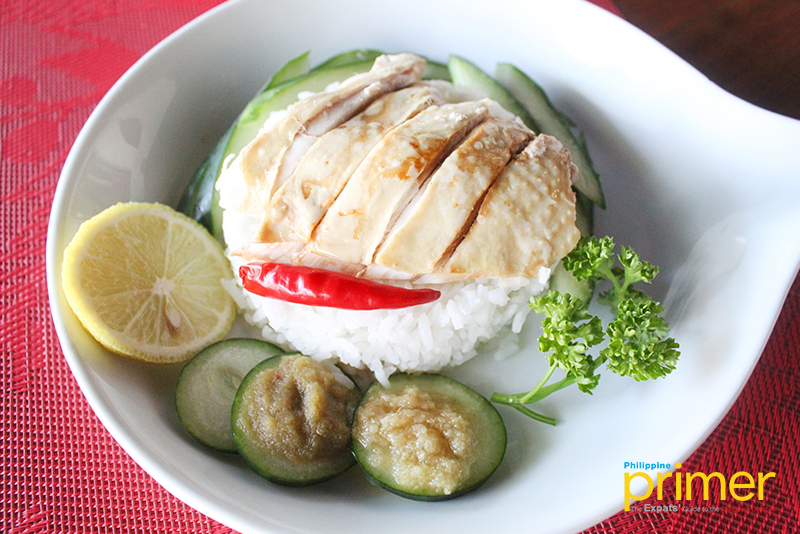 Hainanese Chicken (Php 295), a famous Singaporean dish, is a recent addition to their menu. The cafe surely did it right with such tender meat and explosion of flavors. Remember to squeeze the lime around for that extra zest! 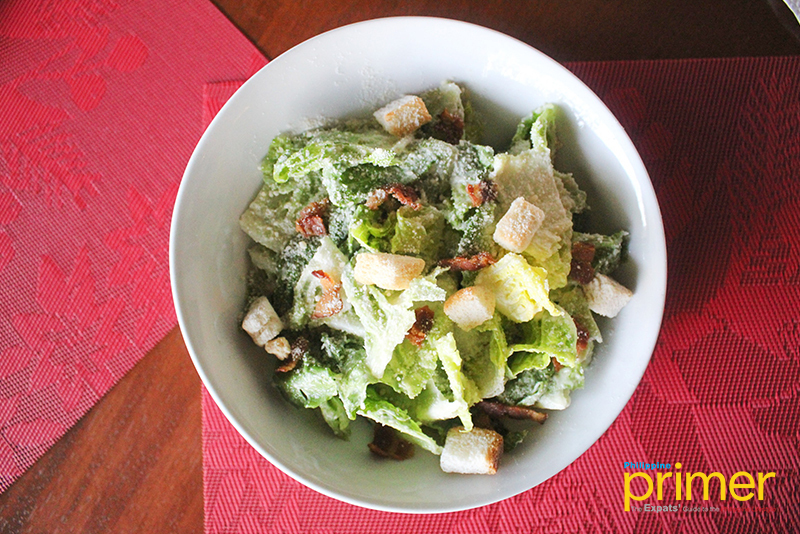 But if you’re just after a light meal, their Caesar Salad (Php 295) should be your pick. The greens are really crunchy so you know they’re fresh! It comes with a special homemade dressing that’s unique to the cafe. 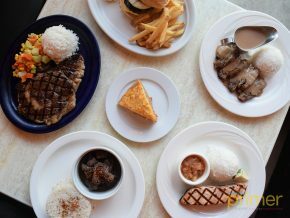 As you can see, 81 Cafe and Bistro serves a variety of cuisine from European to Asian. 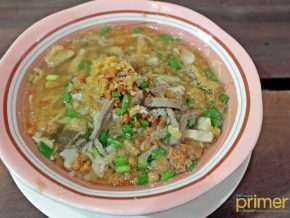 This just solves that common concern of not knowing where to go with your friends just because you’re all craving for different dishes. The best part? 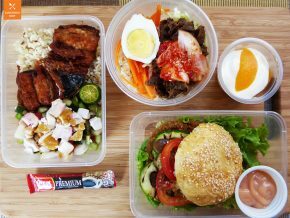 Their food has no MSG or additives added. 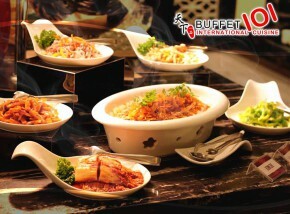 They are very passionate about serving clean food, so expect fresh dishes that are cooked from scratch. 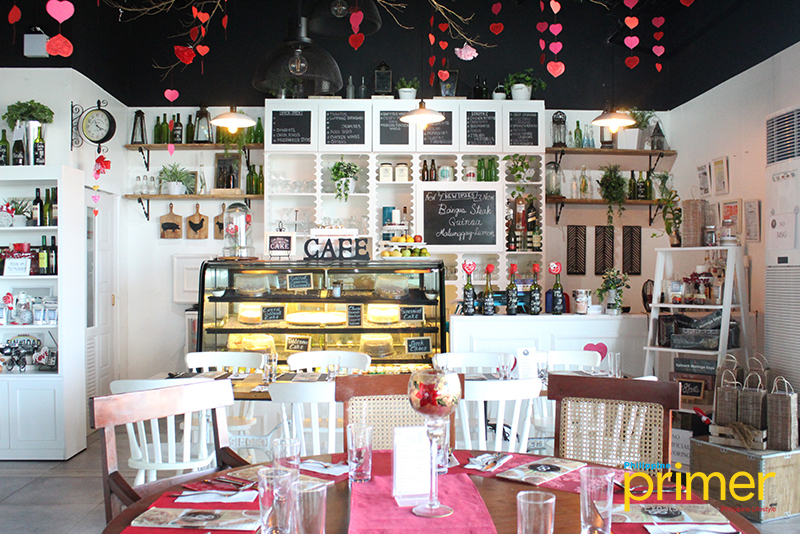 So if you’re looking for a place to have your romantic brunch or maybe an afternoon snack, 81 Cafe and Bistro is the place to be! 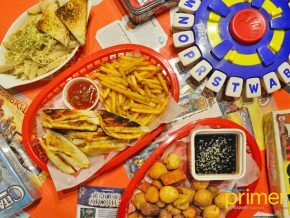 This quintessential cafe can be your small haven serving you with dishes that will remind you of your mom’s cooking. By car: If you’re coming from Sucat Exit in SLEX, take the West Service Road, then make a right to Don Jesus Blvd. 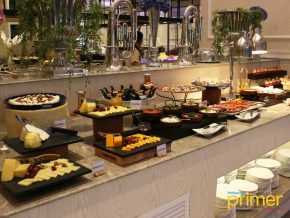 It’s located in 3/F Madison Galleries, just across Sacred Heart Church, Alabang Hills.